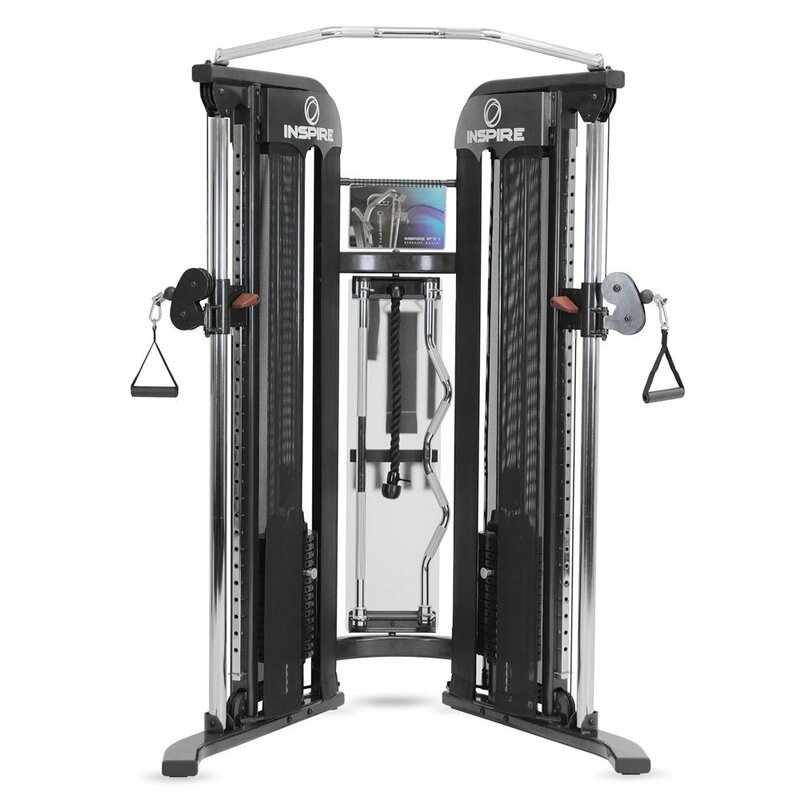 Inspire Fitness is a fitness equipment manufacturer based in Corona, California and a longtime leader when it comes to exceptional quality, design and value. 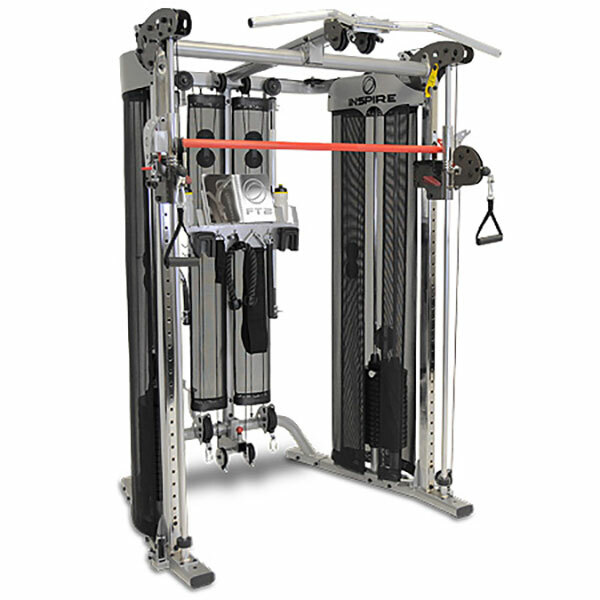 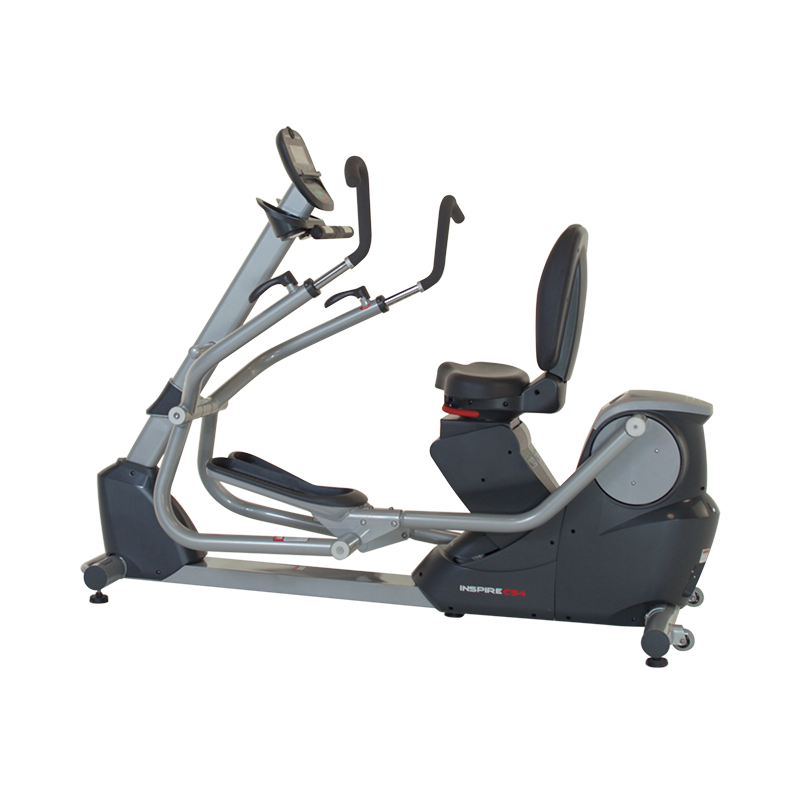 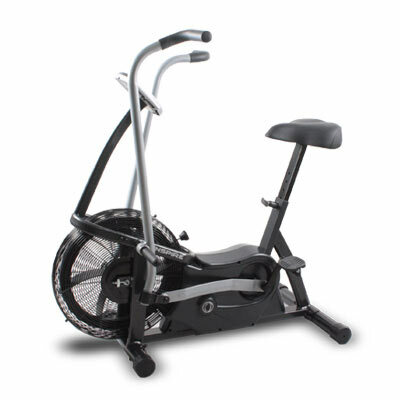 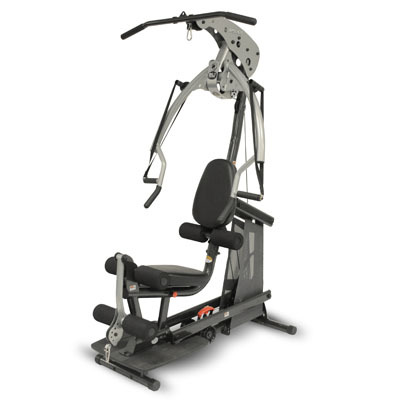 Known for smooth to operate, highly durable machines, Inspire Fitness produces a wide assortment of products ranging from functional trainers, home gyms and seated ellipticals. 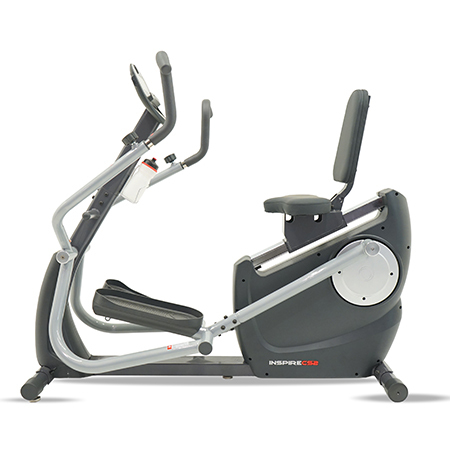 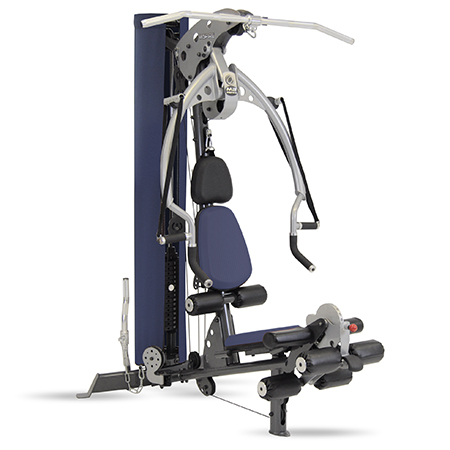 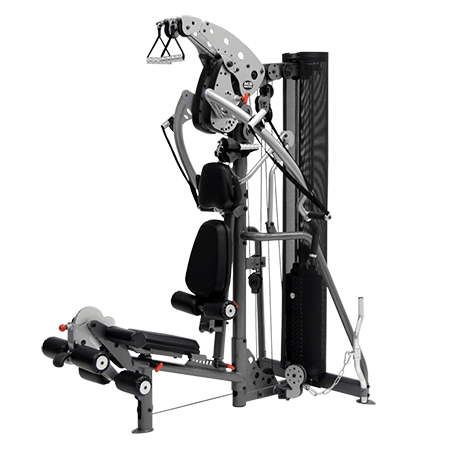 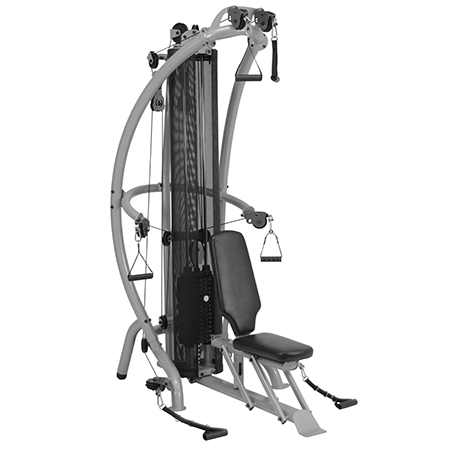 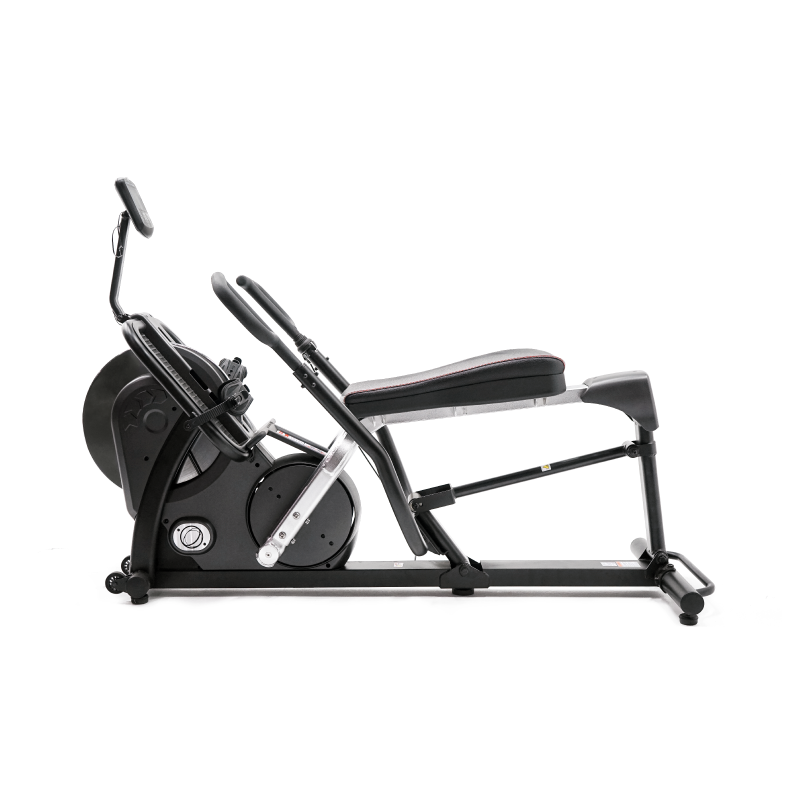 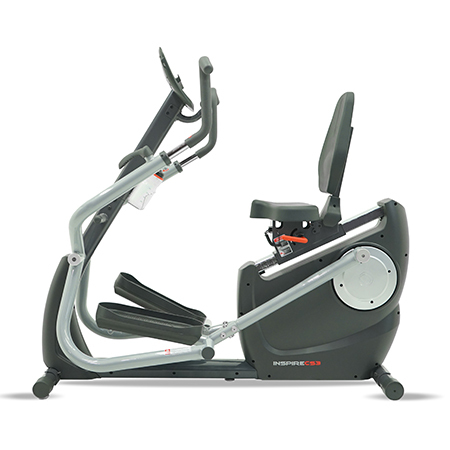 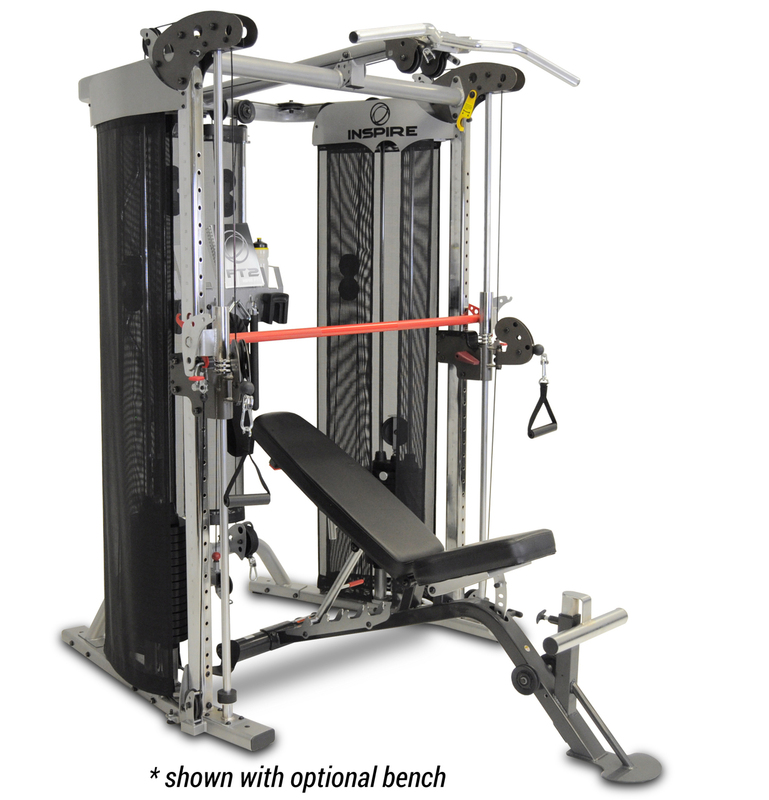 With models such as the Inspire Smith Ensemble, Inspire FT2 and M Series home gyms, it is no wonder they have received numerous best buy and editor choice awards.